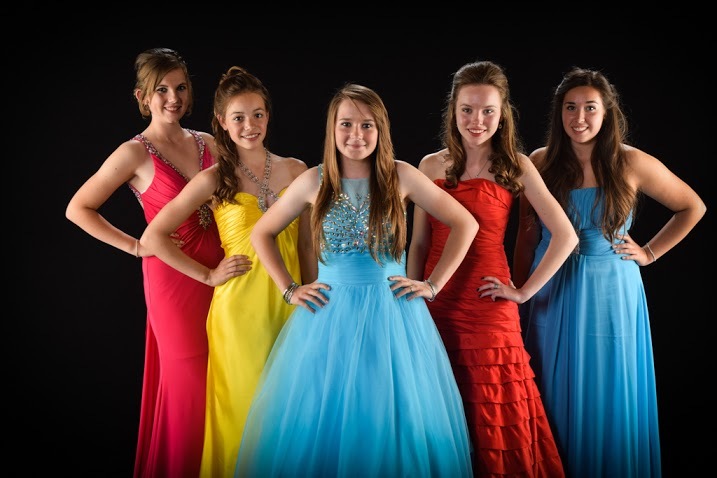 NextGen is proud to offer PromPix Photography a dedicated prom photography service. 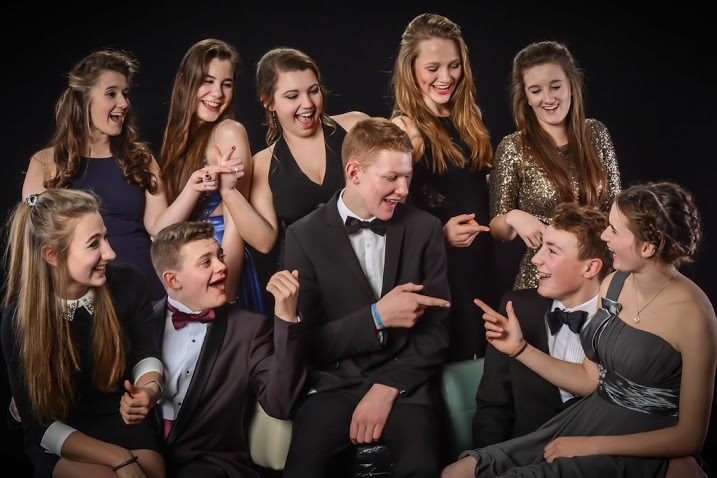 When schools, pupils and parents invest so much time effort and money into their school prom, we believe that a outstanding prom photographer is a much needed service to create lasting memories of the event. We also understand that one package doesn't fit all schools - so we have created three options. ​Option Two - Pre buy photo vouchers at a discounted price. Option Three - Book PromPix pay as you go service whereby Prom goes purchase prints throughout the evening. 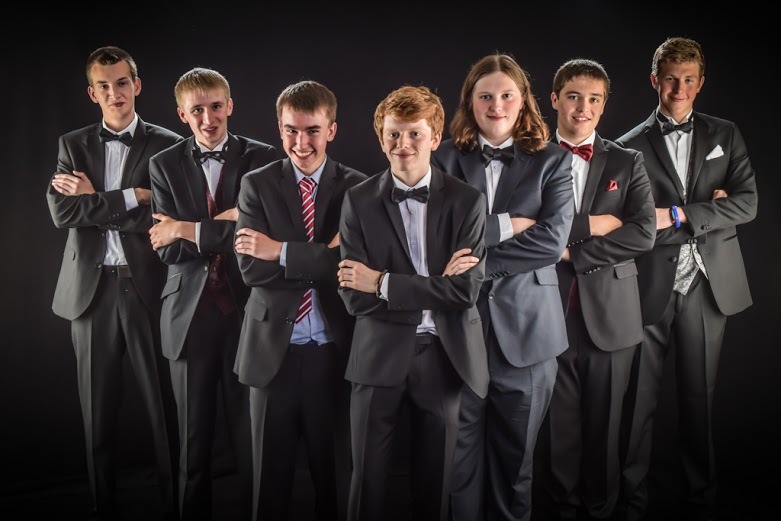 To find out more about this service please email admin@nextgenschoolphotography.co.uk or telephone 01905 23717.